At Pleasant Cemetery there stands a Woodmen of the World monument marking the grave of a young man who died September 4, 1909 just a few weeks shy of his 13th birthday. Ernest Troy Fountain, born October 10, 1896, was a grandson of Molcy Knight and Ansel Parrish, and son of Richmond Fountain and Mollie Parrish. 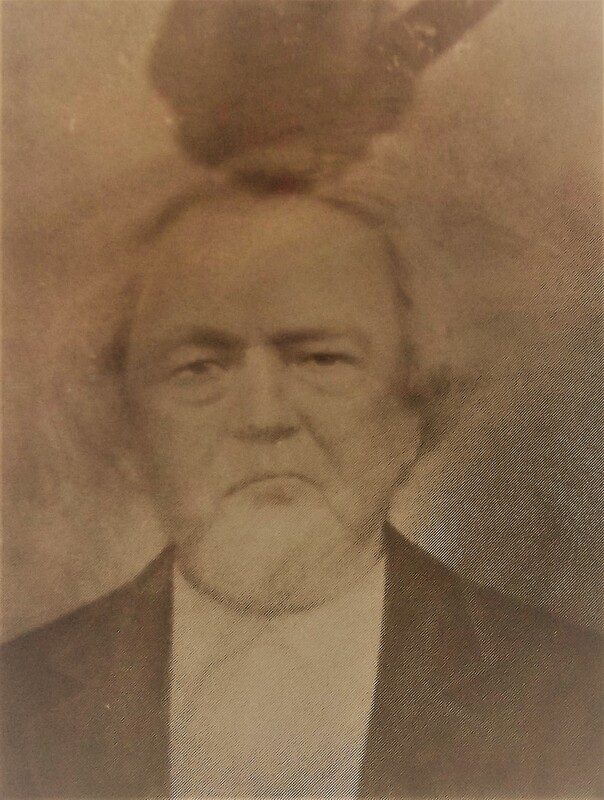 His father, Richmond Fountain was a farmer in the Connell Mill District, Georgia Militia District 1329. Some time before 1910 Richard Fountain acquired a farm there, on the Lois & Rays Mill Road, where he engaged in general farming. Apparently, the Fountains were bringing in a cotton crop that season. The afternoon of Friday, September 3, 1909 found Richmond and his son, Troy, at a ginnery at Lois, GA when a tragic accident occurred. 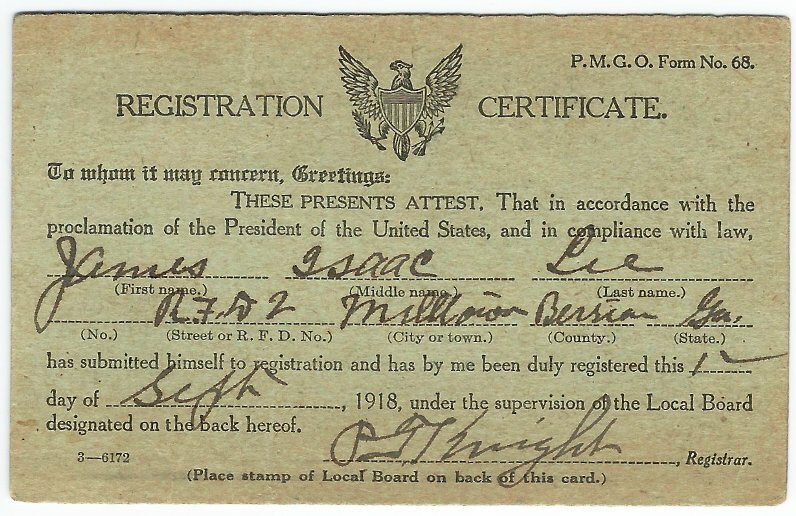 Ernest Troy Fountain died the following day, and was laid to rest at Pleasant Cemetery. 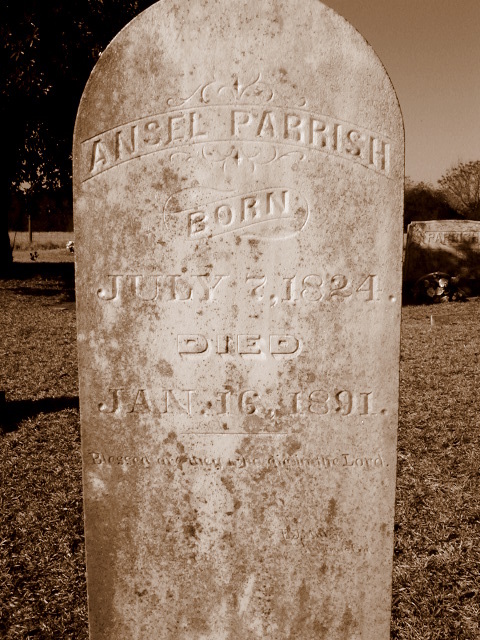 His mother, Mollie Parrish, died four years later, on November 27, 1913 and was buried at his side at Pleasant Cemetery. His father later owned a grocery store in Ray City and had a home on the Ray City-Valdosta road. 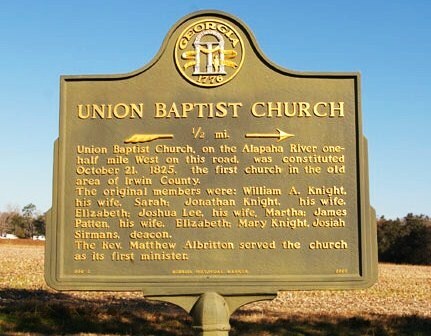 was a Primitive Baptist minister in Berrien County, Georgia. He was born April 13, the day after Easter, 1857, the son of John W. Knight. On October 28, 1877 Aaron A. Knight married Mattie Martha Parrish. She was born May 20, 1860, in Lowndes County, Georgia. Her parents were the Reverend Ansel Parrish and Molcy Knight. 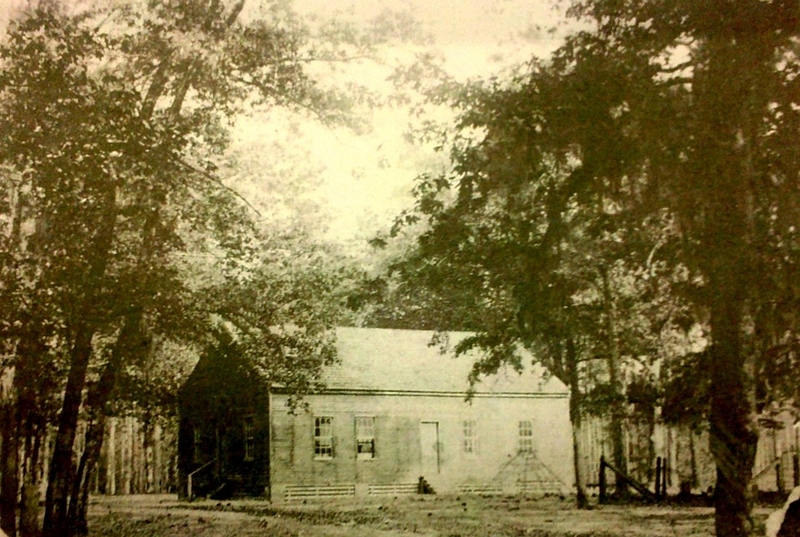 Elder Aaron Knight lived in Ray City, GA in a house on the west side of Park Street about four lots south of Main Street. This house has since been moved further out Park Street to the end of Ice Castle Lane.